Greetings! I’m Tara Kingston, historical romance author and lover of all things Victorian. I’m fascinated by history through the ages, especially the bold, brilliant women who helped shape our world, and I’m delighted to be a new monthly contributor to History Undressed. I’ll be sharing facts about daring women through history—some famous, some not so well-known, but all remarkable with their own unique contributions. Today’s post touches two areas of interest that are dear to my heart—the American Civil War and remarkable women. My Secrets & Spies series looks at Civil War espionage, but I’m quite intrigued by the women who put their lives on the line to nurse the wounded. Here’s a bit about some of the brave, bold women who served as nurses during the Civil War…some are common names, while the contributions of others were fascinating to discover. 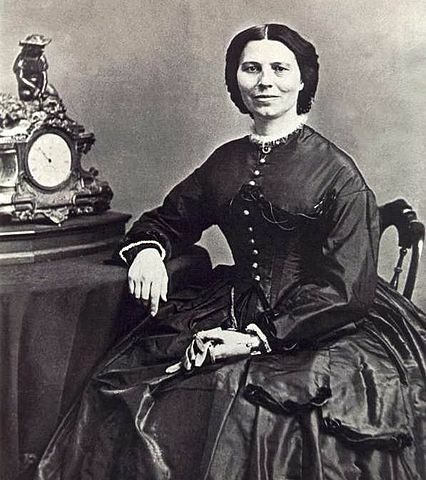 Dubbed the “Angel of the Battlefield”, Clara Barton delivered supplies to the frontlines and tended the wounded on the fields of battle, including during the Battle of Antietam. After the war’s end, she worked to identify missing soldiers through a nationwide campaign. Years later, in 1881, she founded the American Red Cross. The social reformer devoted many years of her life working for better treatment of the mentally ill, but during the Civil War, she was appointed the Union’s Superintendent of Women Nurses in 1861. During her years of volunteer service, her duties included recruiting females into the nursing ranks at army hospitals and setting up field hospitals. 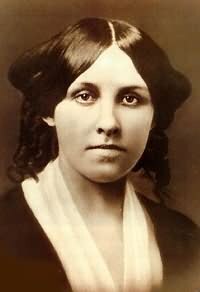 After the war, she resumed her efforts on behalf of the mentally ill.
Perhaps best known as the author of Little Women, Louisa May Alcott served as a Union nurse at Georgetown’s Union Hotel Hospital from December 1862 through January 1863. Stricken with typhoid pneumonia, her service was cut short. After her recovery, she wrote a book, Hospital Sketches, based on her experiences at the hospital she dubbed the “Hurly burly Hotel”. 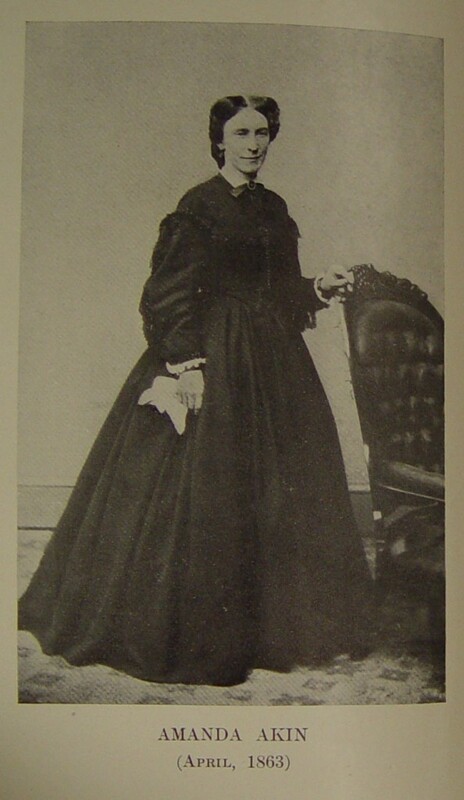 A social reformer and abolitionist, Hannah Ropes became the Head Matron at the Union Hotel Hospital in 1862, tirelessly advocating for better care of the wounded. Mrs. Ropes served there during the weeks when Louisa May Alcott served as a nurse at the hospital. Both she and Louisa May Alcott were stricken with typhoid pneumonia in January 1863. Louisa May Alcott recovered, but Hannah Ropes died on January 20, 1863. The renowned conductor of the Underground Railroad served as a nurse to African-American troops and a spy behind the front lines during the Civil War. Many years after the war, she was awarded a nurse’s pension by the government. The daughter of slaves, Susie Baker King Taylor served as a teacher and nurse during the Civil War. 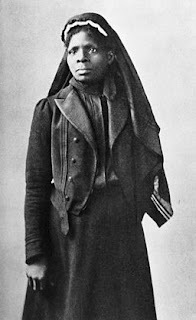 Born in 1848, she was a teenager when she served as a nurse at the country’s first hospital for African-American soldiers in South Carolina, working with Clara Barton. Years later, she published an account of her experiences, Reminiscences of My Life in Camp. 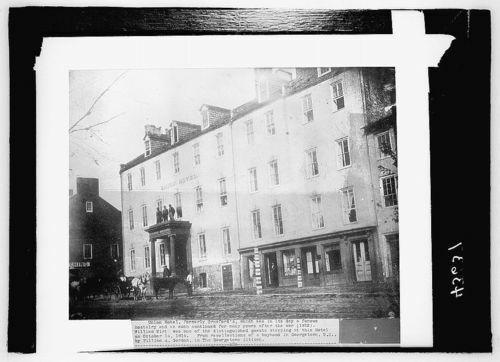 A nurse at the Armory Square hospital in Washington between April 1863 and July 1864, Amanda Akin kept a detailed diary of her experiences. Shortly before her death in 1909, she wrote a book about her recollections, The Lady Nurse of Ward E, under her married name, Amanda Akin Stearns. Thousands of brave women served the Union and the Confederacy as nurses during the Civil War. The women I’ve highlighted are a sampling of the courageous females who offered care, comfort, and compassion to the wounded during the war, often at great personal risk.